We are your premier Birmingham Home Inspection company. 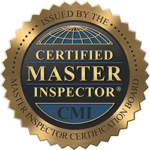 Owned and operated by Certified Master Inspector, Zack Ervin, SMARTMOVE Inspection has been committed to following the industry’s highest standards while providing professional service to all our customers and referral sources since 2009. 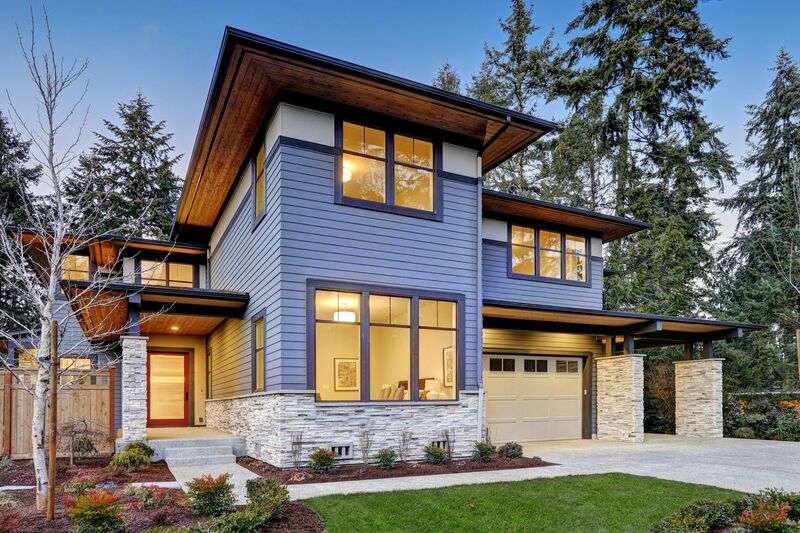 When buying a home "your single largest investment" it is important to choose a Certified Home Inspector who can provide you with all the facts about your purchase. We offer several inspection services from new construction code inspections to existing home inspections in Birmingham and surrounding areas. It’s important to get a home inspection before buying a house. SMARTMOVE Inspection offers comprehensive pre-purchase inspections. This is the only company I trust to do my home inspections. Zack and Jason are both incredible and very thorough. On top of the fact that they do a great job inspecting, they are also very helpful in referring people who are at the top of excellence to help with repairs and renovations. If you are looking for a company that has hardworking and honest employees, look no further. I 100% recommend this giving them a call, you wont be disappointed. Great company to work with! They are very professional and thorough, and I will definitely use them again in the future. Smartmove inspections LLC did an amazing job. They are super helpful and personable and go over in great detail what needs fixed. I would highly suggest using this group for any home inspection. They gave us some good suggestions on what needs to be fixed and different ways we can help diminish future issues. They went above and beyond. A great family business! Thank you for all your help! Very professional and thorough. Zach/ Amber Ervin it was a pleasure doing business with you. We learned alot especially about Chinese drywall. On our next home purchase, we will definitely need your services again! Jason Nail was wonderful! He was on time, He worked hard and explained everything until we understood he was very patient . They were 100.00 cheaper then other companies and I was able to get a quote schedule the appointment and pay all online. Also got my report the same day the inspection was done. Great inspection!!! They were thorough and cost effective. The inspection was easy to read, and right to the point of what was a fixable issue, and what was just cosmetic. I would highly recommend using them for your home inspection! If you are looking for someone to give you an extremely thorough and honest home inspection at a very good price..... look no further! We were very impressed at how well our inspection was conducted and every one of our questions and concerns were answered in detail. Thanks so much!!!! 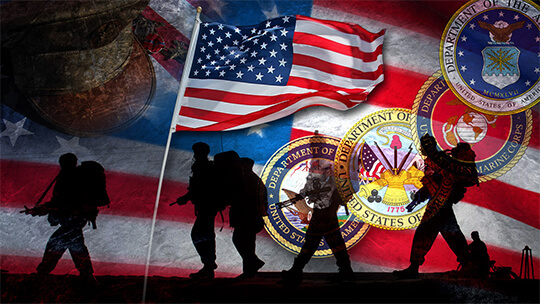 As a Veteran owned company, SMARTMOVE Inspection is proud to off a "Heroes Discount" to all veterans, active military and emergency first responders. We want to say "THANK YOU'.